Anyone interested in becoming a Board member please contact the ECRTNO President, Rosario Dizon at president@ecrtno.ca. Please be aware that our Board of Directors consists of volunteer members. 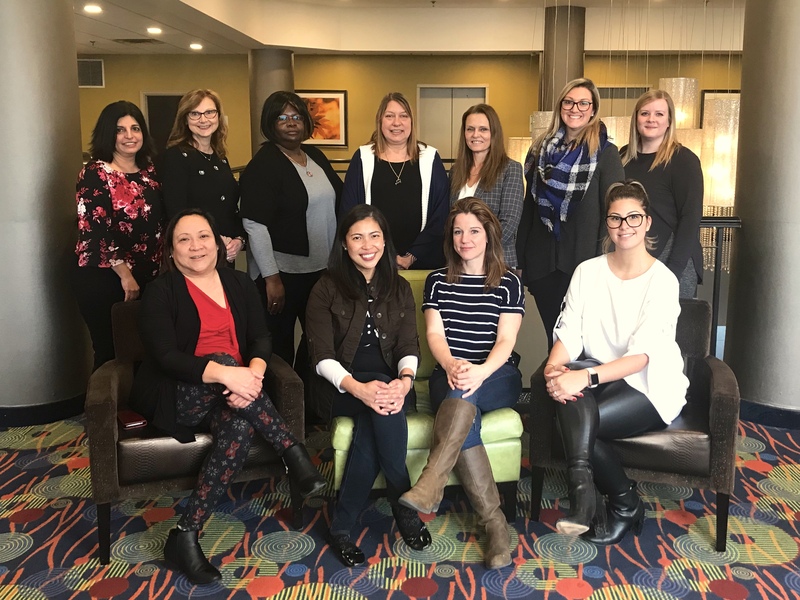 Top row (left to right): Gina Ruberto – Director of the North Western Region; Rebecca Salisbury – Secretary; Sophia Tate – Treasurer; Terry Willemsvandyk – Director of the Western Region; Kim Einarson – Director of the North Central Region; Rebecca Martin – Director of Communications; Katie Fry – Director of Website and Social Media.